No one buys a sports car solely for its family-carrying credentials, but if you have even one eye on practicality, the TT is probably the only car here worth considering. 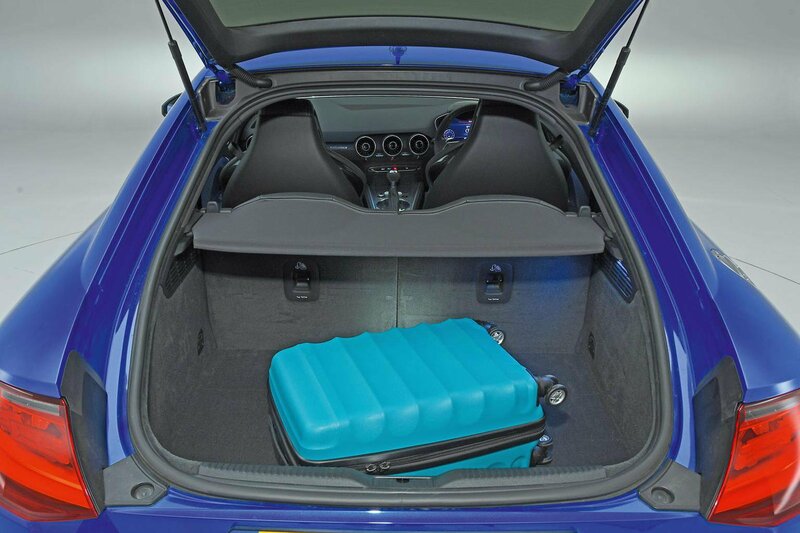 True, no-one over 5ft tall will fit in its rear seats, but the area is a handy place to chuck coats and bags. 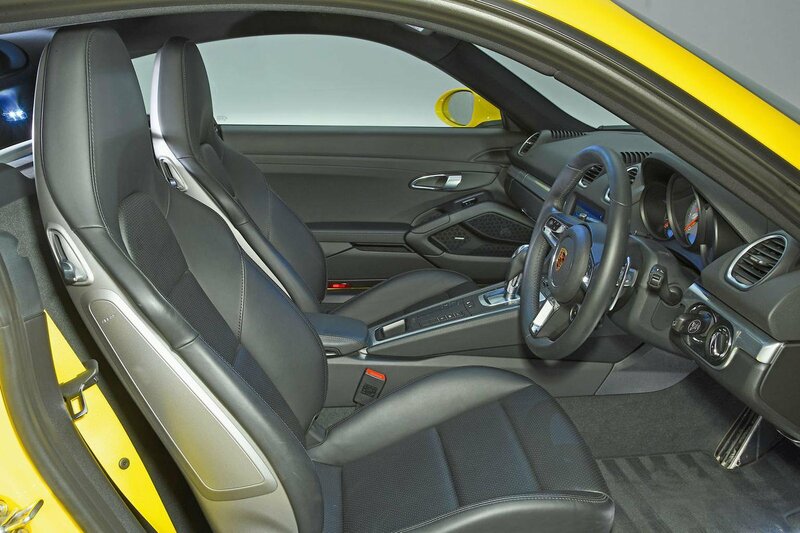 The TT also has Isofix child seat mounts on all three of its passenger seats, whereas you have to pay £126 for an Isofix mount on the Cayman’s front seat and you can’t have one at all in the A110. It’s a similar story when it comes to boot space. Open the TT’s hatchback and you’ll find a surprisingly long and broad, if rather shallow, boot. We managed to fit four carry-on suitcases below the parcel shelf relatively easily, and if you fold down the rear seats, there’s a flat extended load area that can even take a bike (with its front wheel removed). 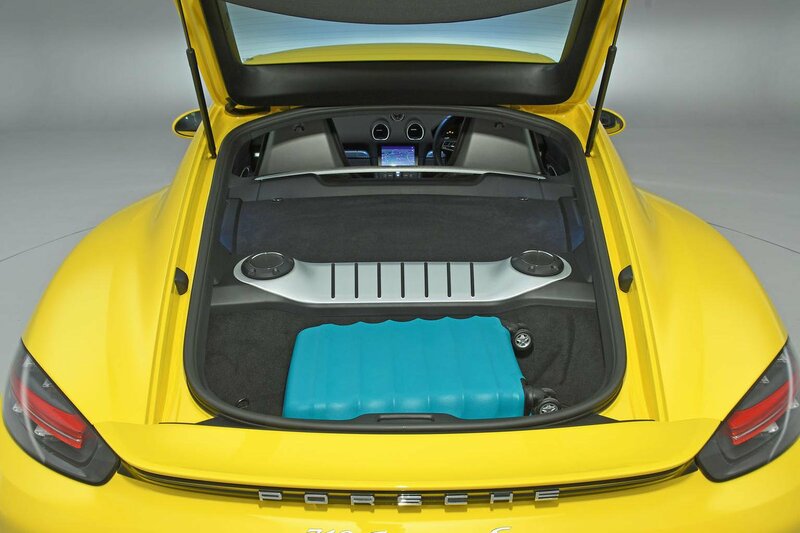 The mid-engined cars actually have two luggage compartments – one at either end. Combined, the Cayman’s actually add up to more storage space than that offered by the TT, so you can still comfortably manage a weekly food shop. That’ll be rather trickier in the A110 unless you live alone and are on a strict diet. But then, given all of Alpine’s efforts to keep weight to a minimum, surely you’ll be doing that anyway, right? The A110 is surprisingly roomy for people, but quite the opposite for luggage. The front boot is super shallow and just about swallowed a single carry-on suitcase. The rear boot is only slightly deeper. The TT is easily the most practical. Admittedly, its rear seats are tiny, but its boot is surprisingly spacious. 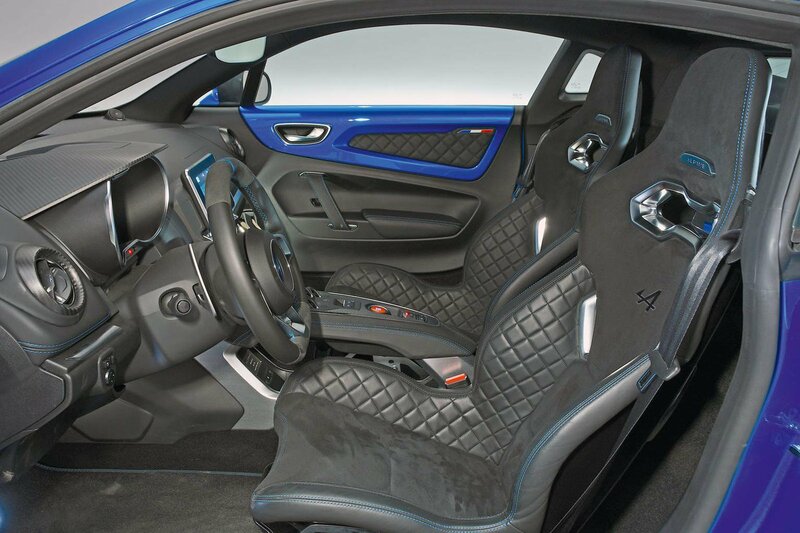 You can even fold down the rear seatbacks for an impromptu trip to the tip. 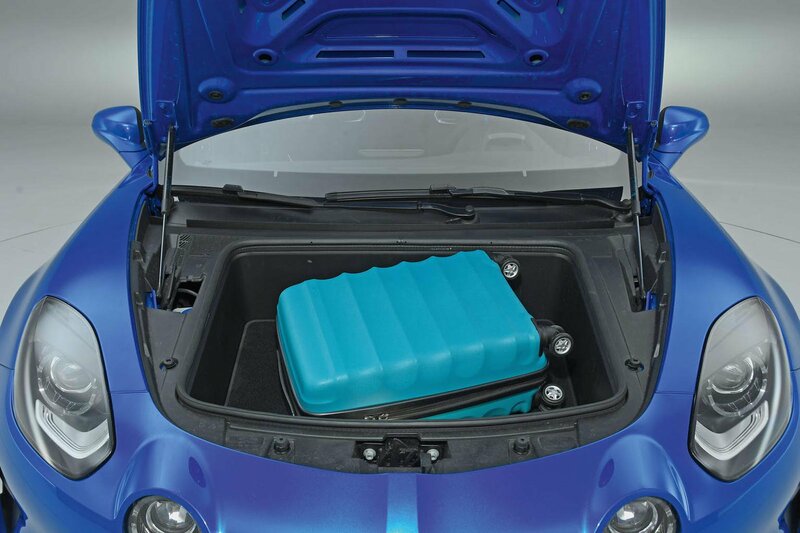 Add both of the Cayman’s boots together and you actually end up with more luggage space than in a VW Golf. The trouble is, neither compartment is nearly wide enough to take a set of golf clubs.